Welcome to the Home Improvements group of SmartGuy.com. Feel free to interact with other professionals from across the world. You can find professionals, find deals on services, find professionals who might barter, or simple post questions, comments, or suggestions. Home improvement, home renovation, or remodelling is the process of renovating, making additions or just improvements to one's home. 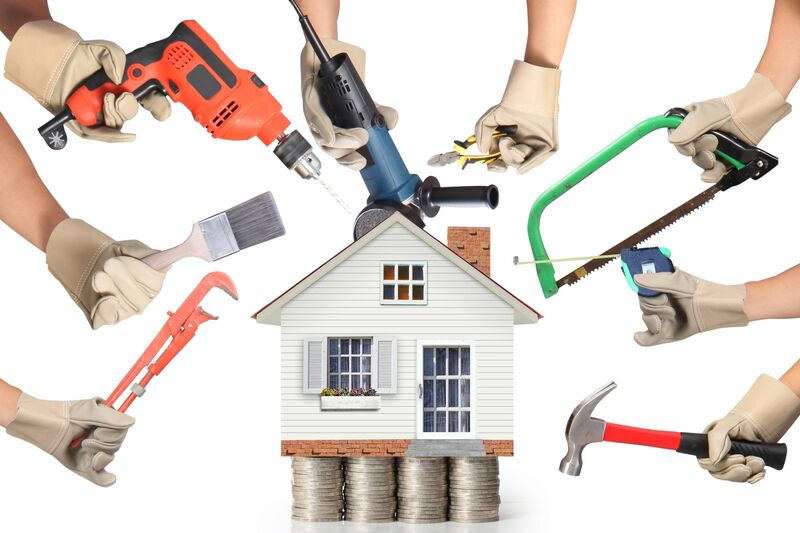 Home improvement can be projects that upgrade an existing interior plumbing or electrical feature or an exterior issue involving masonry, concrete, siding or roofing.